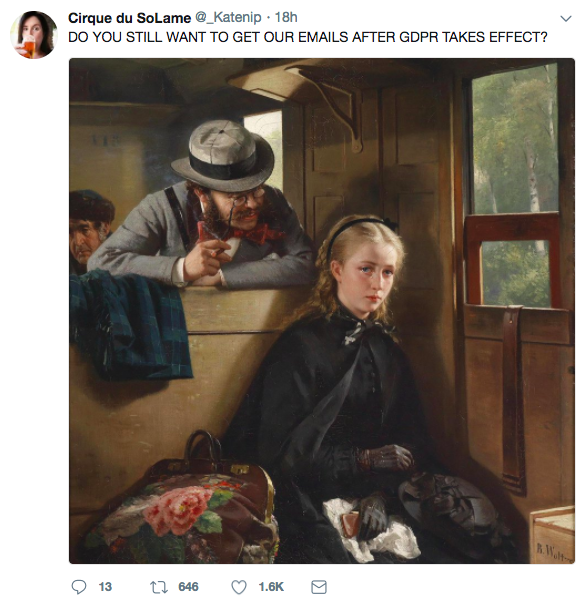 Do you know a good GDPR compliance officer? 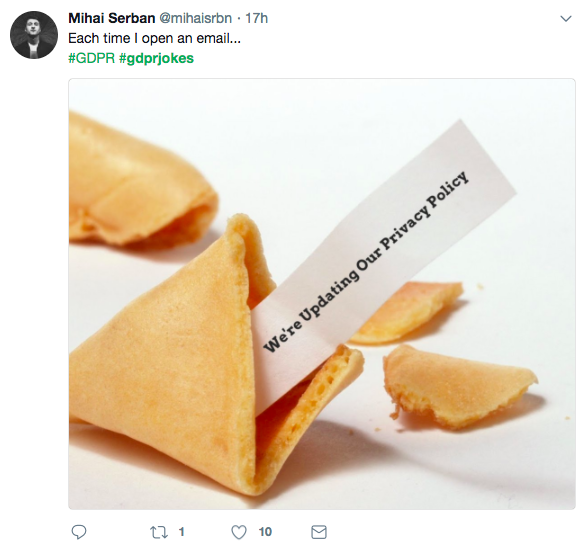 Among the think-pieces, how-to’s, ebooks, and countless emails updating our privacy policies (seriously, there were a lot of these…) there were some who managed to look on the humorous side of the GDPR. We salute you! 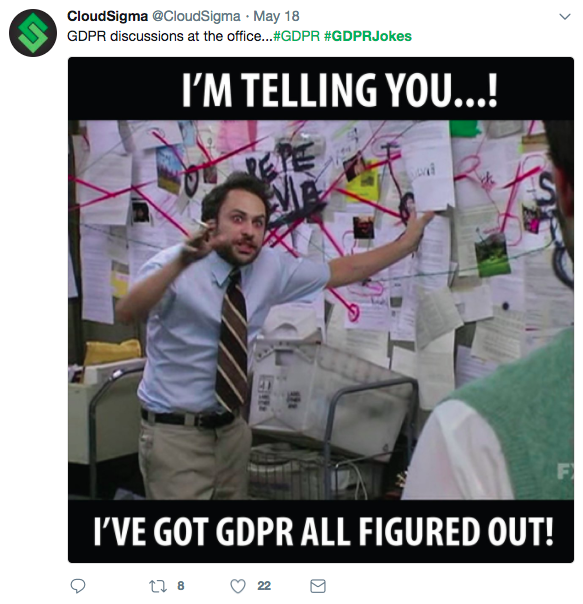 Hopefully, your compliance is tip-top today, but don’t worry if you’re still confused. 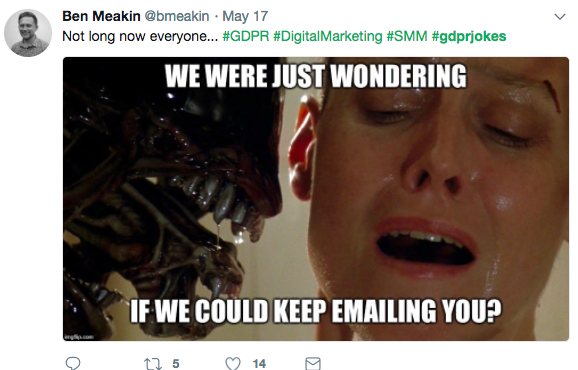 SocialTalent has gathered everything you need to know about the GDPR in a handy ebook. Oh, and did we mention that it’s completely free? 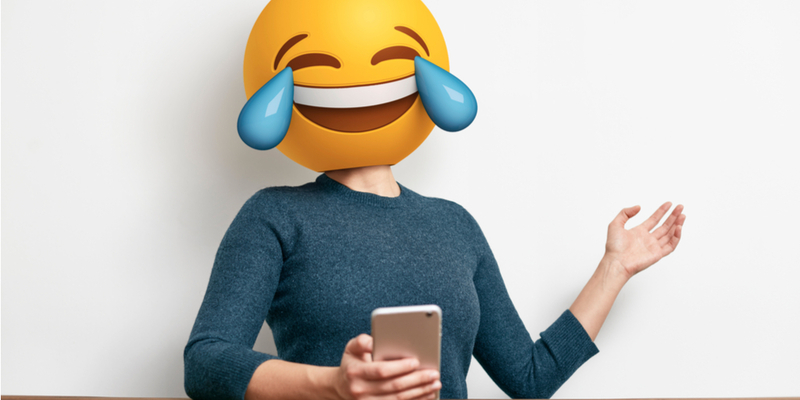 Download it today! We came across Identified.com over the weekend and we've been playing around with it for a few days (if you got an invite from one of us to connect over it, please accept! It'll improve our ranking!). What Identified is in a nutshell is search tool for Recruiters based on the Facebook social graph, that helps them find the most talented and best connected students, ranking each user through a database of companies and universities from all over the world in highest order of rank (no idea who's ranking), and their social network. 30% of all Facebook updates are about Football!